Credits: Brown Textured paper by J Sprague; Stitches by Carina Gardner, Feathers by J Sprague, Button by LivE Winter Breeze Jewel Brad. The waiter arrives with the steamer, sets it down before you and removes the lid letting a cloud of steam escape, revealing 10 dumplings. You gingerly pick up one with your chopsticks and at first instinct, you want to bite right in, but you’ve been burned before so you set it on a soup spoon, bite a small piece making a hole through the skin. You slather some ginger-soy-vinegar sauce on it before you take a bite and drink the broth from the spoon. You are in heaven… biting into dumpling with skin so fine yet firm, the meat steamed to perfection letting out soup that is so tasty it’s euphoric. Din Tai Fung’s Xiao long bao never fails to evoke that sense of euphoria – at least for me. 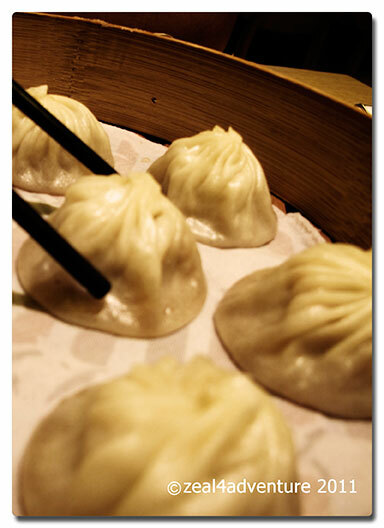 Funny how I planned the hotel in Taipei to be near a Din Tai Fung and it turned out to be the original shop to boot. 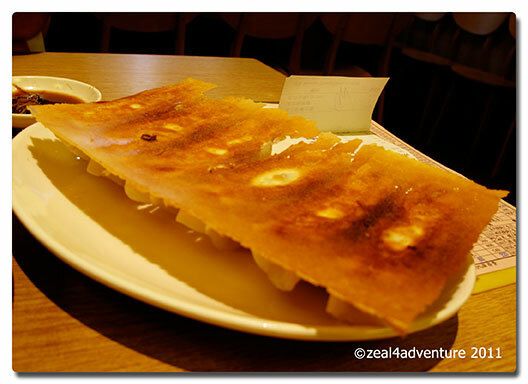 On our first night in Taipei, we sallied forth for the best dumpling we’ve ever tasted so far. Alas the lines were so long, we gave up. We returned at 5pm on our last night and we were ushered in right away. 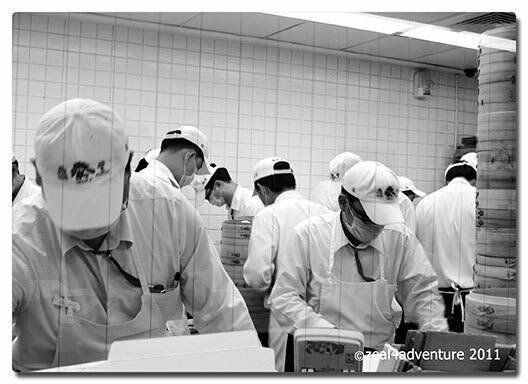 We walked passed a glass-in kitchen showcasing chefs at work in an assembly line – making dumplings. 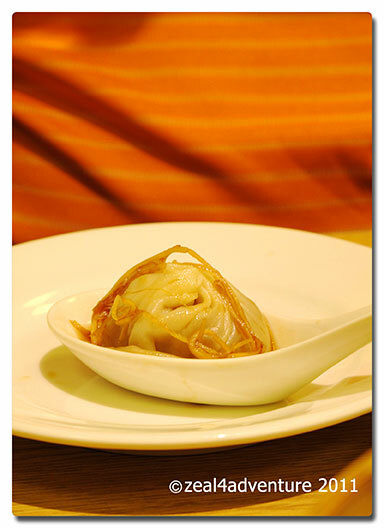 Each dumpling is said to have 18 exquisite folds. The restaurant at 5pm on a weeknight is almost full, halfway through our meal, a huge group occupied the remaining empty tables and by the time we stepped out of the restaurant, a line has already formed. Amazing how a shop established more than 20 years ago has managed to maintain if not improve its stature over the years. 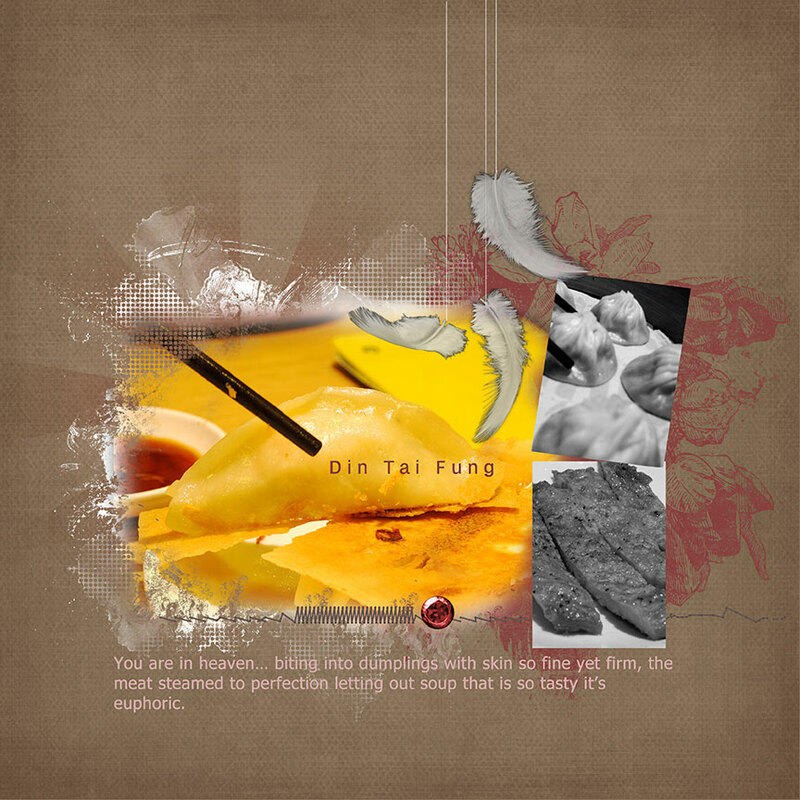 Customers, mostly locals, still fall in line for a meal at Din Tai Fung. 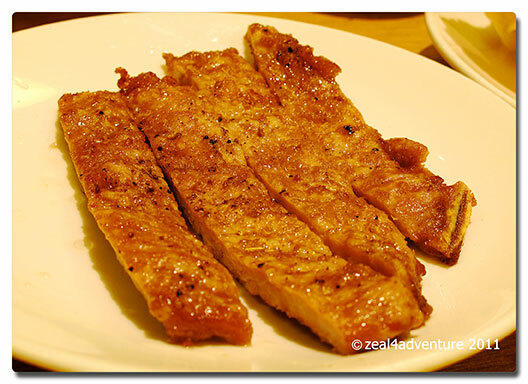 Although their Xiao long bao is still the star here, they’ve mastered a few dishes that have likewise become favorites like the fried pork chops. Another instant hit is a new dish called pork and shrimp pot stickers. This one is pan-fried to crispy perfection. love dimsum. i think another visit to chinatown is in order after this post. It may be summer in Australia but this unusually cold weather is calling for some pot stickers and xiao long bao! Yum! You are currently reading Din Tai Fung at Storm In My Kitchen.